Coaching sessions are perfect for individuals looking to take their work further. Starting with your ideas for projects and companies and developing clear and actionable plans to make them a reality. Benefit from my years of entrepreneurship, leadership of Coffee & Conversation, and knowledge of what it takes to grow in the startup world. Using a variety of tools to recognize personal strengths and skills and match them to fulfilling jobs and careers. areer happiness and success is tied closely to awareness of personality type. When we tap into our core strengths and skills we are able to match ourselves to careers that utilize the best of what we have to offer, leading to lasting endeavors. A clean inbox leads to productive work time. Say goodbye to junk mail and long to-do lists. Learn the habits and tools that are used to get your inbox at 0 every day. 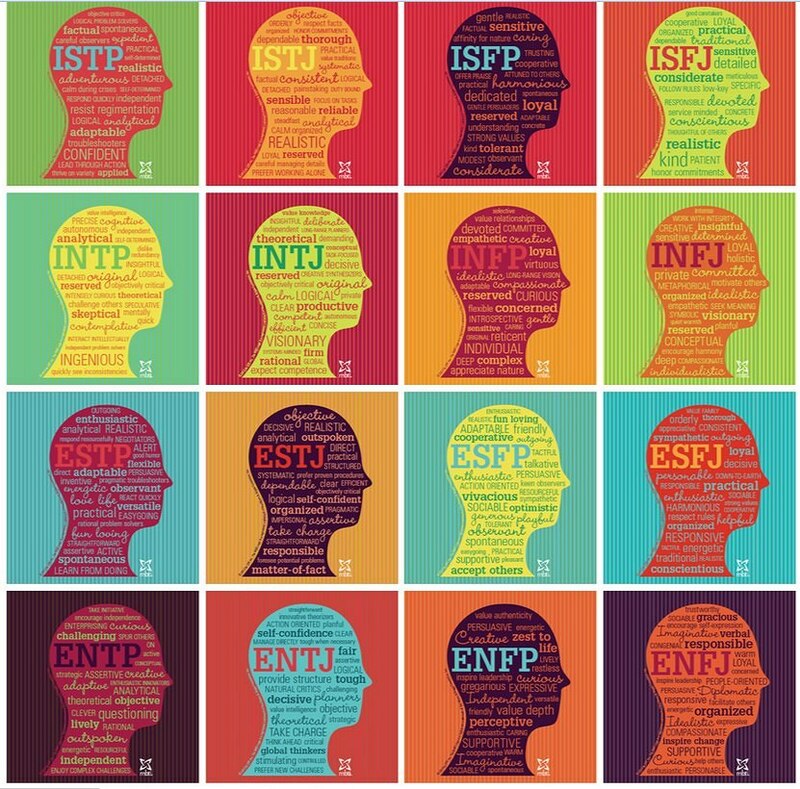 Using the full Myers-Briggs Type Indicator to go beyond online quizzes to gain a thorough understanding one's personality type, with the world's most popular assessment. A guided session with a certified practitioner allows the user to make an education decision on their own personality type. Useful for stress reduction, conflict resolution, relationship building, leadership, and many more applications.